Mark your calendars for an AMAZING afternoon event. 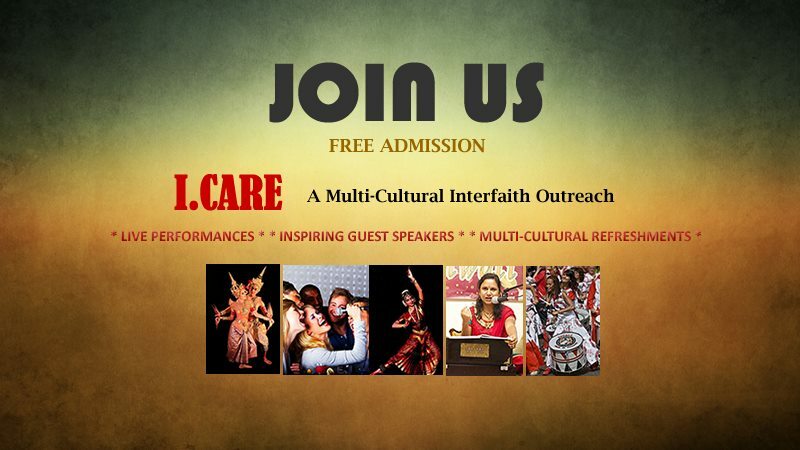 Inspiring and Multi-cultural with guests speakers, live performances and cultural refreshments. Hosted by the Los Angeles Stake of The Church of Jesus Christ of Latter-day Saints.